NEWLY RENOVATED UNIT! Relax on the balcony after a long day at the beach with your favorite drink in hand and Destin sunset in sight. This condo will have you ready to make Destin your forever home! Located right on the best beach in Destin, Holiday Isle, this 2 Bed/ 2 Bath condo is in the perfect spot to capture the most breathtaking view in Destin. From the Living room, Master and private balcony, you can enjoy the East Pass, Jetties, and the Gulf. 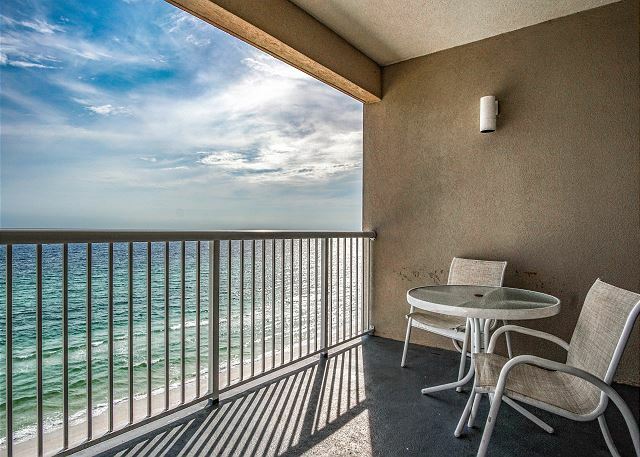 View downtown Destin and the Gulf of Mexico perched from this breathtaking central location. 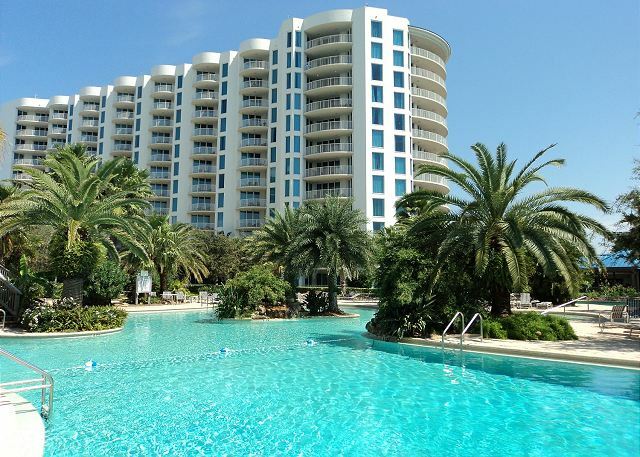 The Palms of Destin offers all the amenities of a full resort including a restaurant beside a luxurious 11,000 sqft zero entry pool that you won't want to leave! 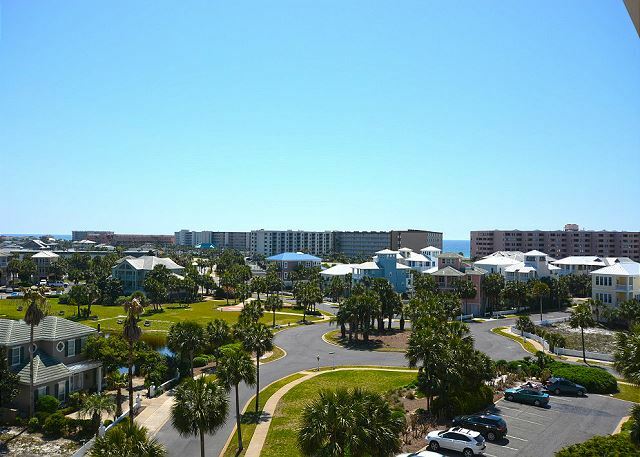 Well appointed 2 bedroom 2 bath condo located in The Palms of Destin. The condo includes stainless steel appliances granite counter tops and a 60 inch flat screen TV in the living area. Gulf Front 2/2 Condo at Emerald Isle Beach Resort. Master bedroom features a King size bed with private access to balcony and en suite bathroom. 2nd Bedroom has 2 twin beds, great split floor plan for a small family with kids! First class amenities at Tidewater Beach Resort include two ocean front lagoon pools, hot tub and tiki bar, one heated indoor pool, fitness center with hot tubs, sauna and steam rooms, two game rooms, a theater, onsite shops and covered parking. 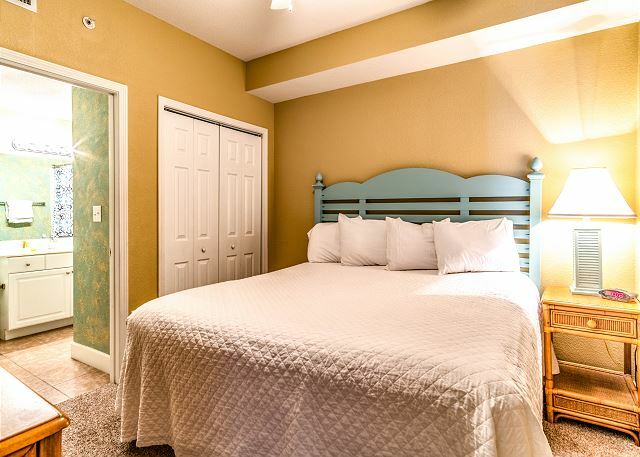 Master bedroom is furnished with a King bed, flat screen TV, and adjoining master bath. The bunk area offers two cozy Twin beds with its own personal bathroom. The sofa has a Queen size pullout bed for total occupancy of 6. Washer/Dryer in the unit. Emerald Isle condo rental 1409 in Panama City Beach, Florida is a 2-bedroom, 2-bathroom vacation condo rental complete with all the conveniences of home. 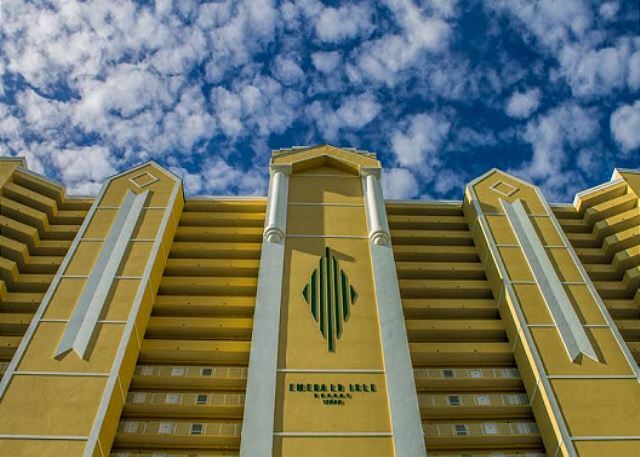 Emerald Isle 1409 is new to rentals, so no reviews yet. This spacious 2 bedroom-2 bath condo is comfortably appointed for your relaxing beach vacation. Located on a lower level, enjoy the beautiful gulf front view from the 5th floor balcony of the "World's Most Beautiful Beaches". This comfortable 2 Bedroom 2 Bath Condo is sure to make you feel right at home. Fully stocked kitchen, 2 bathrooms with tub and shower enclosures, makes it easy to enjoy your day at the beach.